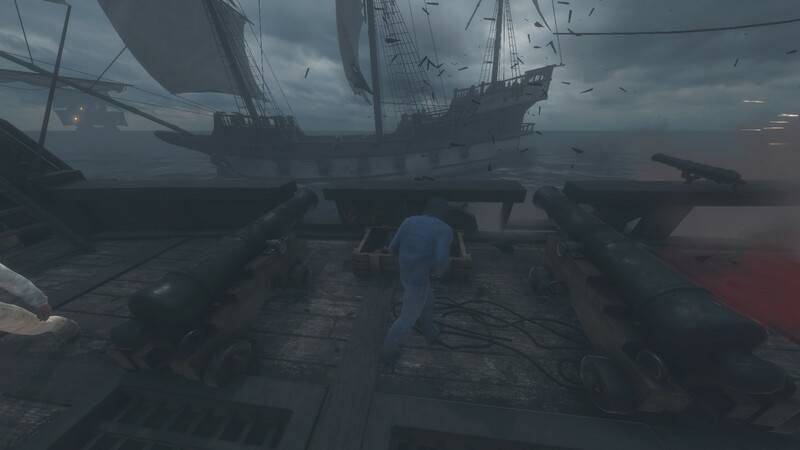 BlackWake is a first person multiplayer naval warfare game with team focused elements. 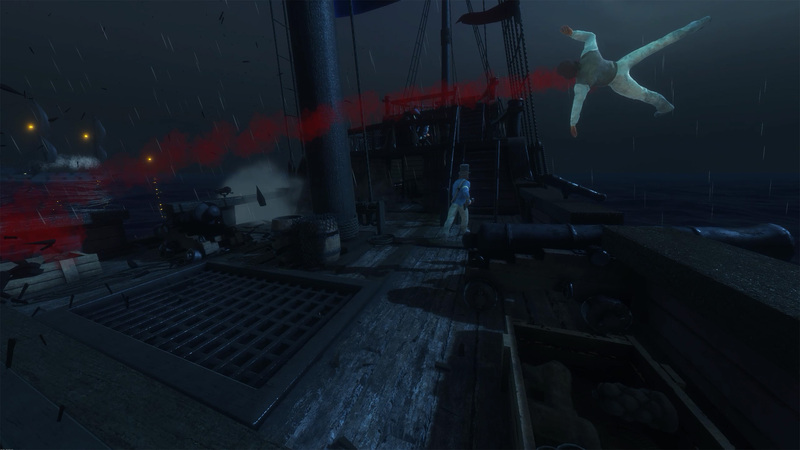 Destructible naval ships, first person combat, ship sailing and boarding. 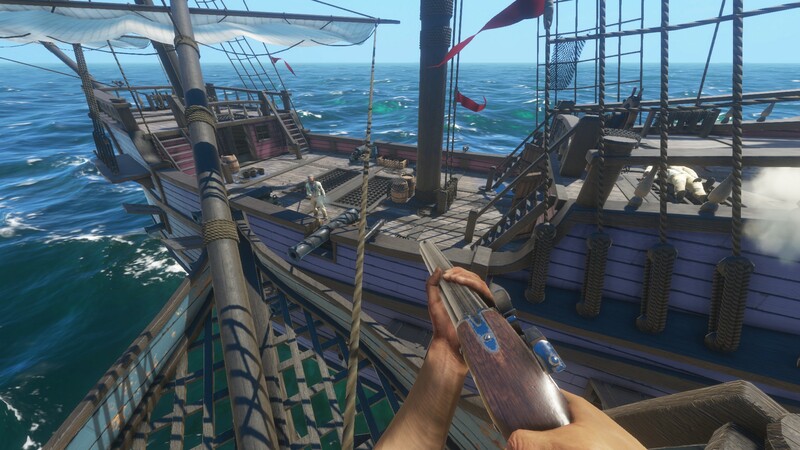 Blackwake started as a hobby project in August 2013 between Dakota and Tyler. 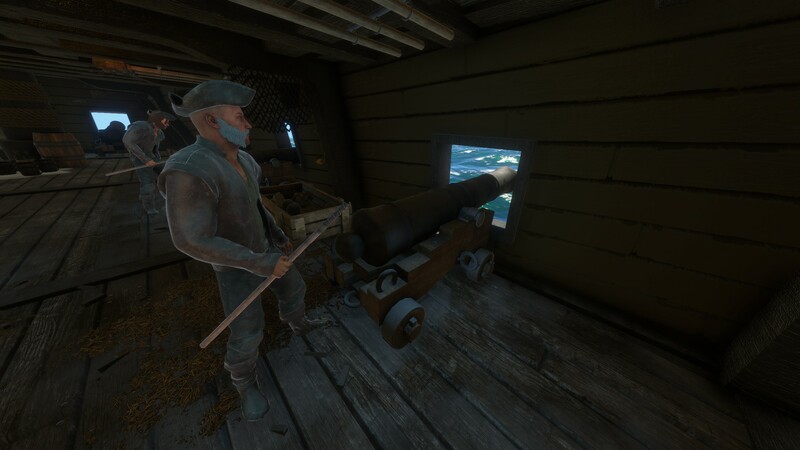 Passion was formed on developing a pirate naval game inspired by Pirates of the Caribbean, Pirate Ship Wars (Garry's mod) and Battlefield:Pirates. After several prototypes with Dakota's programming and Tyler's Artwork a minimum viable product was produced. It garnered positive response with many youtubers in 2014. Ambition grew and so did the requirement for funding, so a Kickstarter campaign was launched in September 2014. Unfortunately the campaign failed only reaching $7683 out of their $34,000 goal. 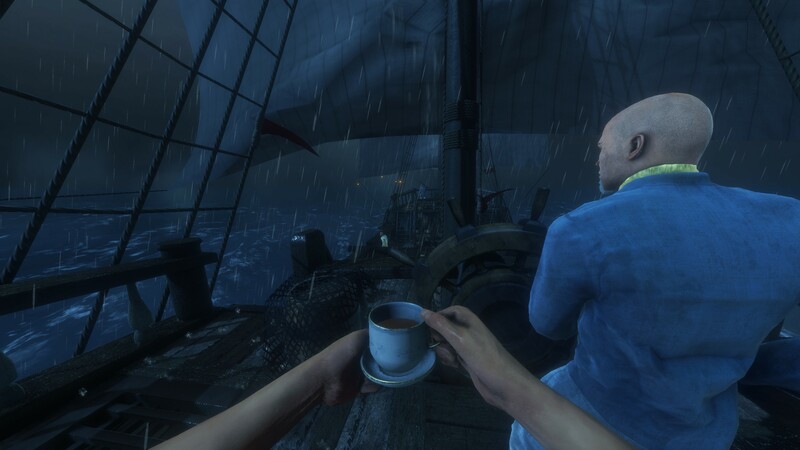 Considering the response from fans, they decied to pitch the game to several investors and publishers which were ultimately denied. 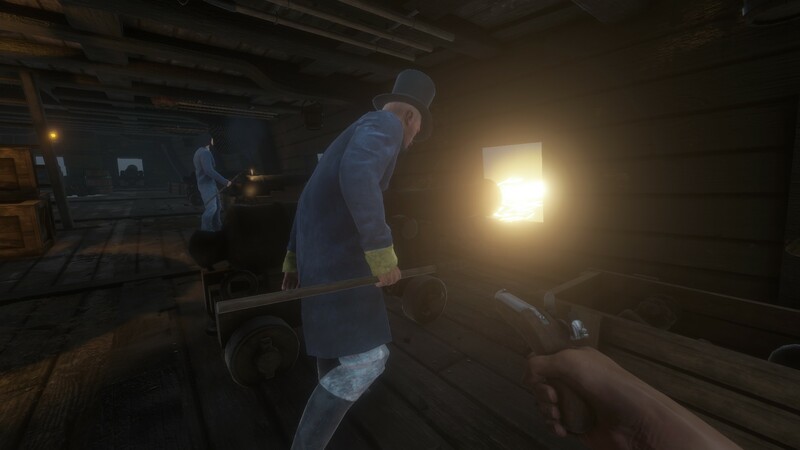 The game was then scrapped and recreated from scratch to improve the prototype, and work on the lessons learned from the past failures. A second reboot Kickster relaunched a year later in September 2015, and was a critical success. Raising almost $200,000 from their $10,000 goal. 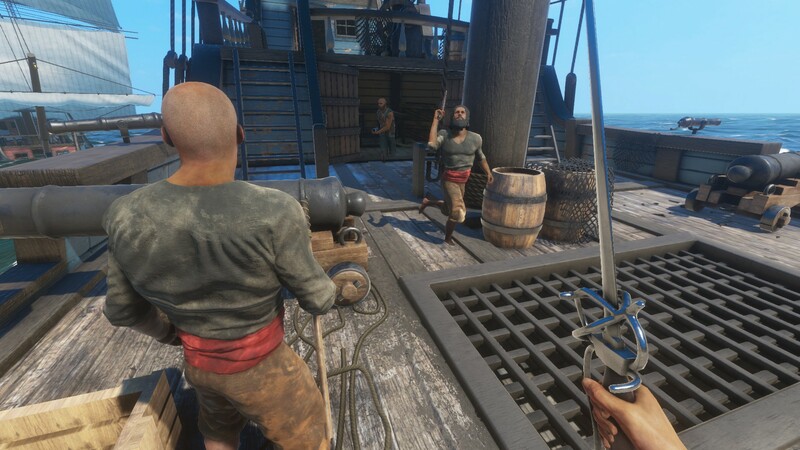 With the help of thousands of Kickstarter backers and closed alpha testing, it led Blackwake to finally release as Early Access on Steam in February 2017.
blackwake allows for the contents of Blackwake to be published through video broadcasting services for any commercial or non-commercial purposes. 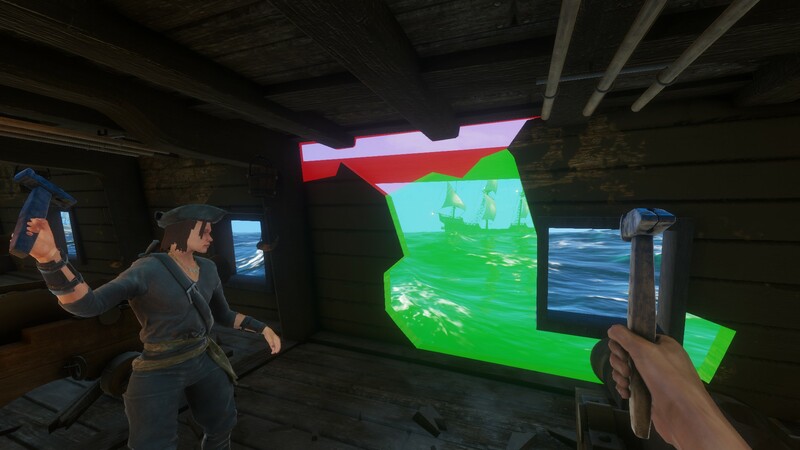 Monetization of videos created containing assets from Blackwake is legally & explicitly allowed by blackwake. 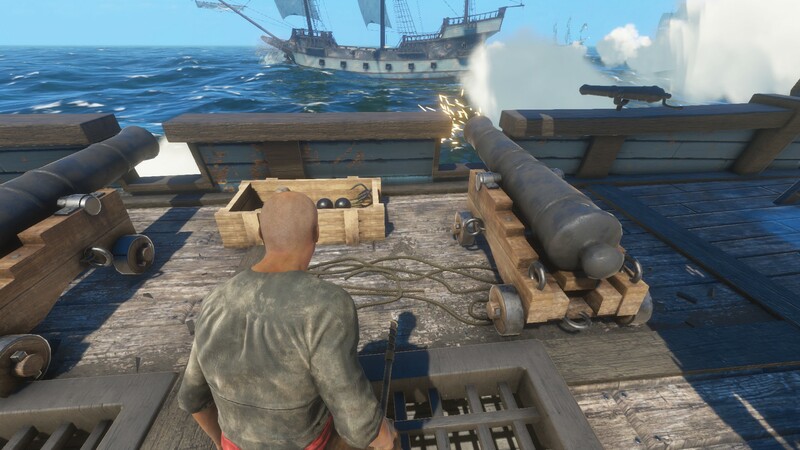 This permission can be found in writing at https://www.indiedb.com/games/blackwake/presskit. 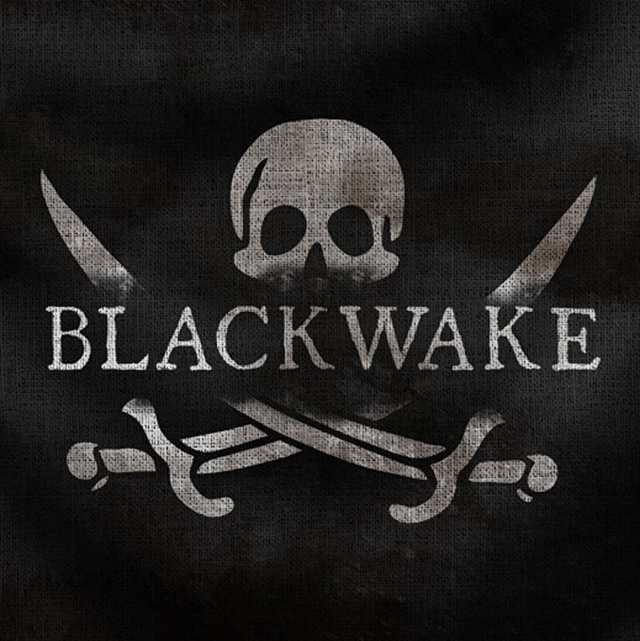 More information on blackwake, our logo & relevant media are available here.